Laser hair removal is one of the most popular cosmetic treatments in the country. Thousands of men and women choose this long-lasting hair removal method every year to get rid of unwanted facial, chest, arm or leg hair. Excessive hair growth can be caused by hormonal shifts such as puberty, pregnancy, and menopause, but hair growth patterns can also change due to medications, hormone replacement therapy, health conditions and genetics. No matter the cause of your excessive hair, laser treatments are a great way to stop hair from growing in unwanted places. Hair Removal: The success and safety of laser hair removal is highly dependent on the pigment present in both the skin and the hair of the patient being treated. For darker-skinned patients, the Nd:YAG and diode lasers are often the lasers of choice, and for lighter-skinned patients, advanced IPL has proved to be very effective. 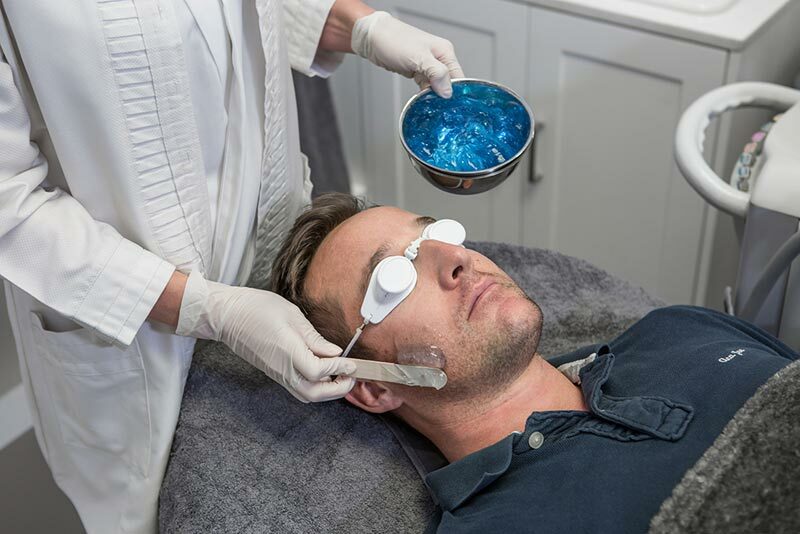 Our expert team of Laser specialists at Atlantic Dermatology and Laser provide each patient with the highest quality of individualised care and treatment for the skin utilizing the latest equipment available.